Sherlock with Cumberbatch is probably the greatest show ever, and what could be better than Japanese Manga versions of Sherlock written by Steven Moffat, Mark Gatiss. Available in the States and the UK for the first time ever! 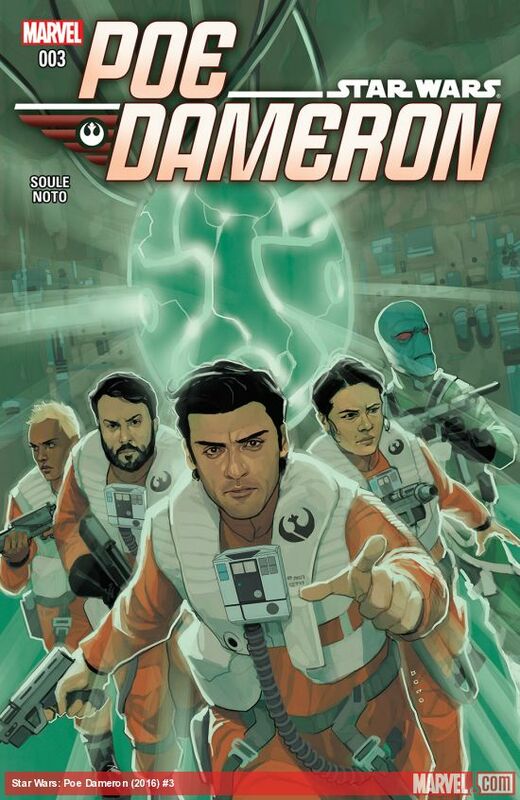 … The greatest pilot in the galaxy (and his pal BB-8) Poe Dameron hits with #3 this week. If you want to make an omelette, you may need to break a few highly revered holy eggs! 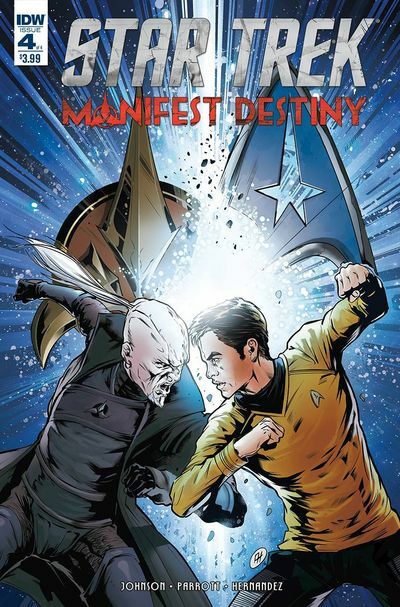 … It is Kirk v The Klingons in Star Trek Manifest Destiny #4 of 4. 50 years of Trek? So Wow! … Picks this week from LeaguePodcast.com.